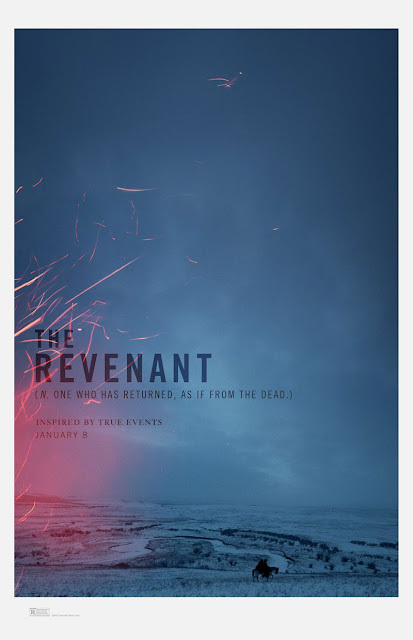 Shot mostly in remote locations in Canada and South America using only natural light, Alejandro G. Iñárritu's follow-up to Birman, The Revenant, looks absolutely breathtaking. Don’t believe me, then feast your eyes on the movie’s first teaser poster, which wonderfully showcases cinematographer Emmanuel Lubezki’s gorgeous work. The shoot was said to be a tough one, but if we get more shots like this, it’ll all be worth it.